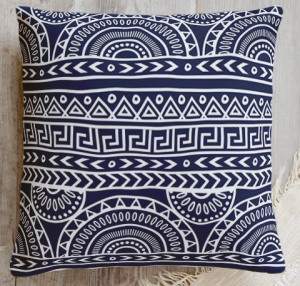 Tribal Throw Pillows – Infuse your home decor with tribal boho style with these trendy throw pillow options. 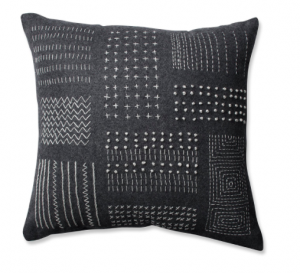 Beautiful modern and textile-inspired patterns. 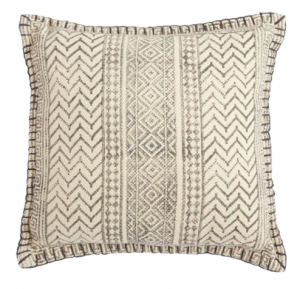 So many tribal throw pillows, so few couches! 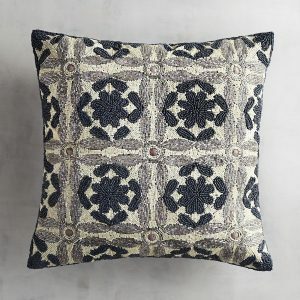 Since I’ve recently been bitten by the tribal/boho bug, I’ve been doing some “window shopping” online for new throw pillows. 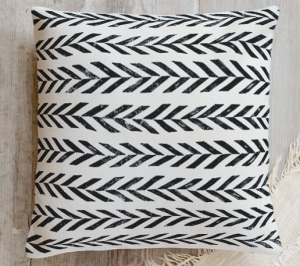 I know I’ve mentioned a few (okay, more than a few) times that changing up throw pillows is my favorite (and easiest) way to refresh my home decor, whether for a new season or a new style I’m loving. 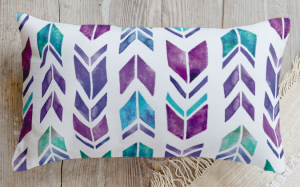 I’ve come across some beautiful artistic styles and on-trend tribal throw pillows in my searches. 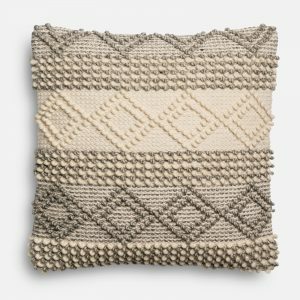 Several of these options come in a variety of colors, so they can be customized to your own home’s decor. I’ll share my top favorites at the end, and I’d love to hear yours, too! 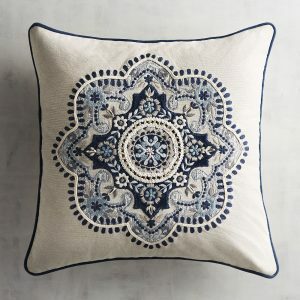 Click on the image of any pillow for more information. 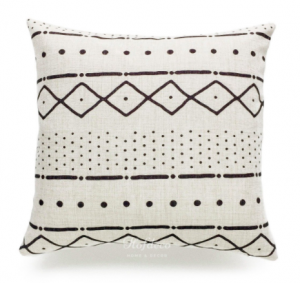 What I’m loving: I have been all about the mud cloth designs lately, so that one would definitely make it’s way into my cart. 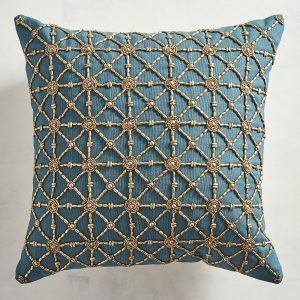 And I’ve been drooling over all of the Magnolia Home for Pier 1 pillows. The details on these are just gorgeous! I also love the dimensional texture on the Tribal Sampler style. Now you tell me – which ones do you love? This entry was posted in Around the House on October 17, 2017 by Two Purple Couches.